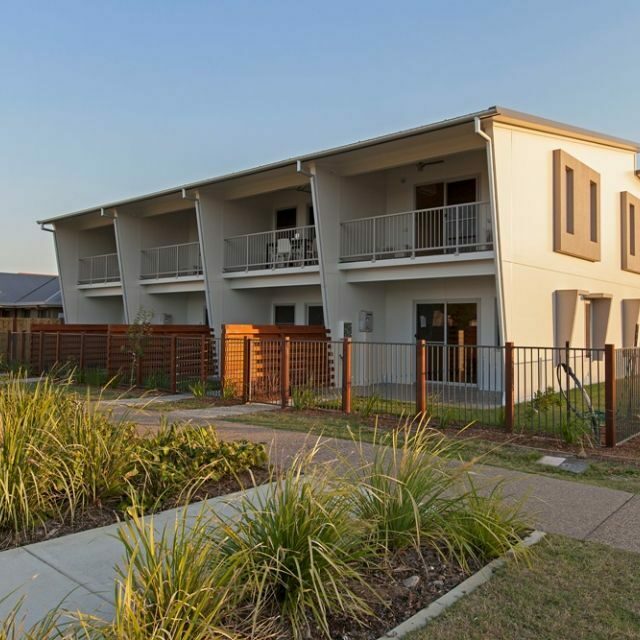 With its lush green spaces, open-plan living and supportive community, New Farm’s Bowen Court is an affordable housing development that aims to embody style, functionality and soul. 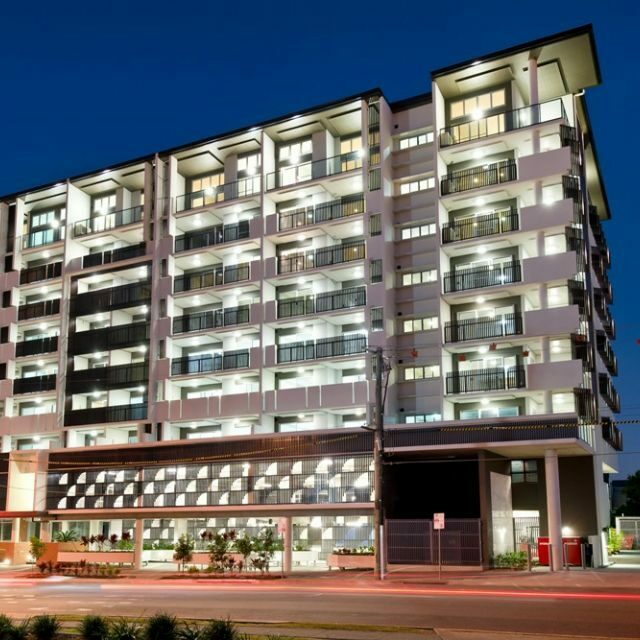 Bowen Court was redeveloped through a 2013 Development Agreement between Brisbane Housing Company and Blue Care. 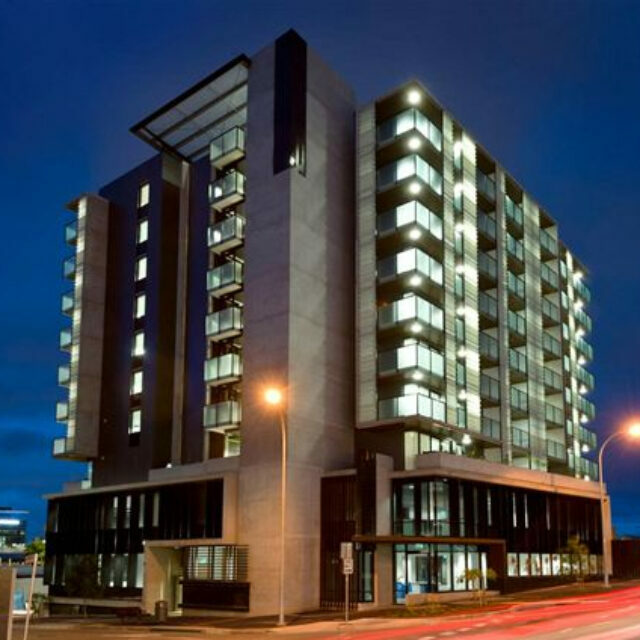 Opened in October 2014, the $11 million redevelopment saw an aging inner city retirement village owned by Blue Care decommissioned and transformed into a bustling inner city, over-55s affordable housing community. 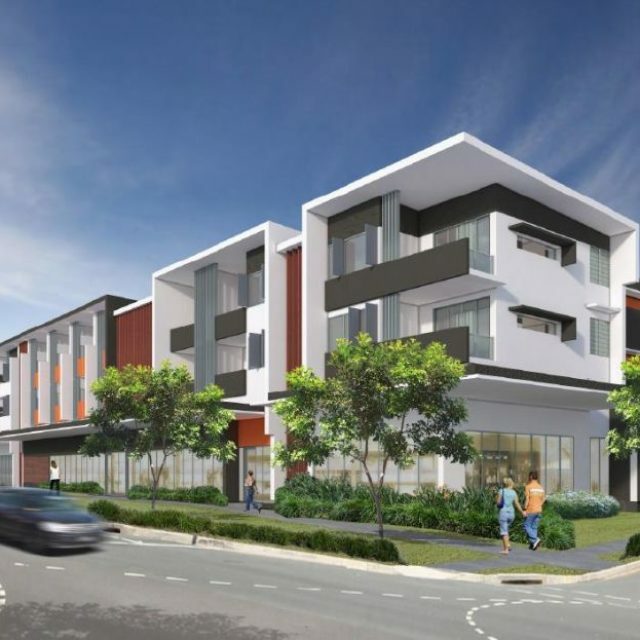 Bowen Court encompasses functionality, affordability and sustainability.